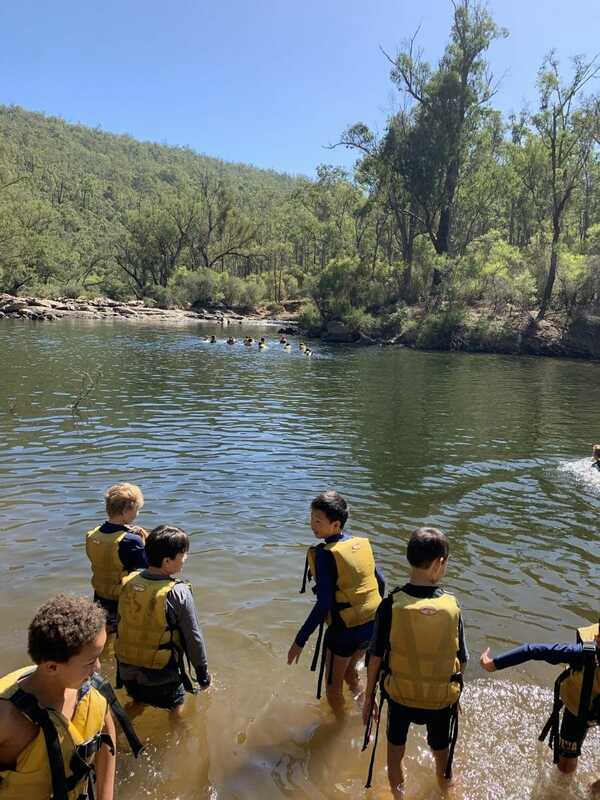 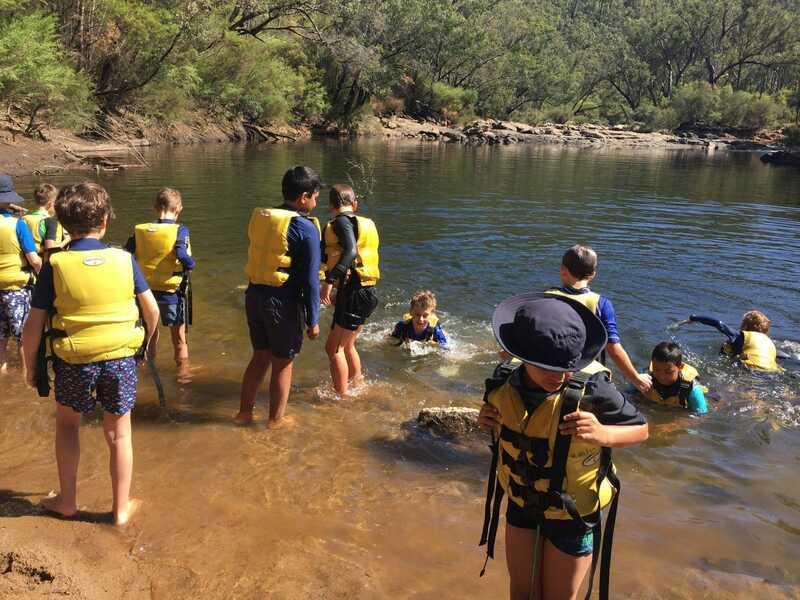 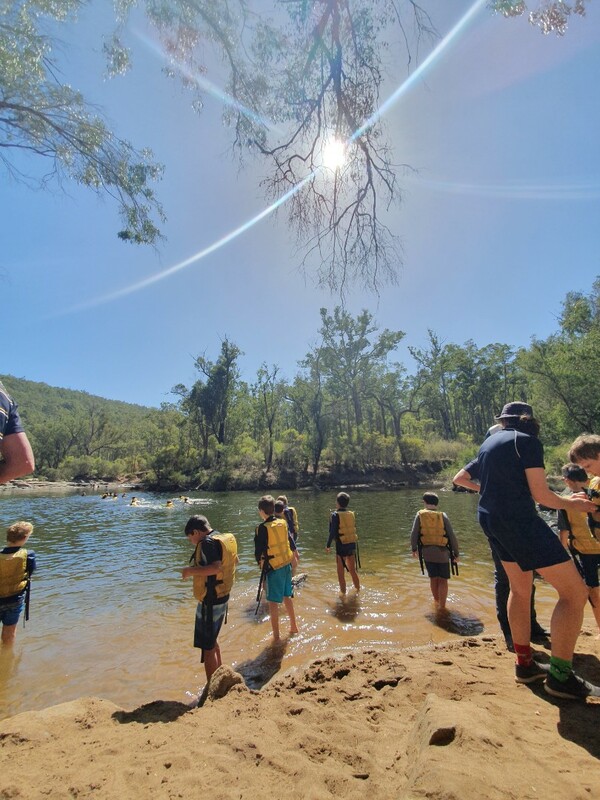 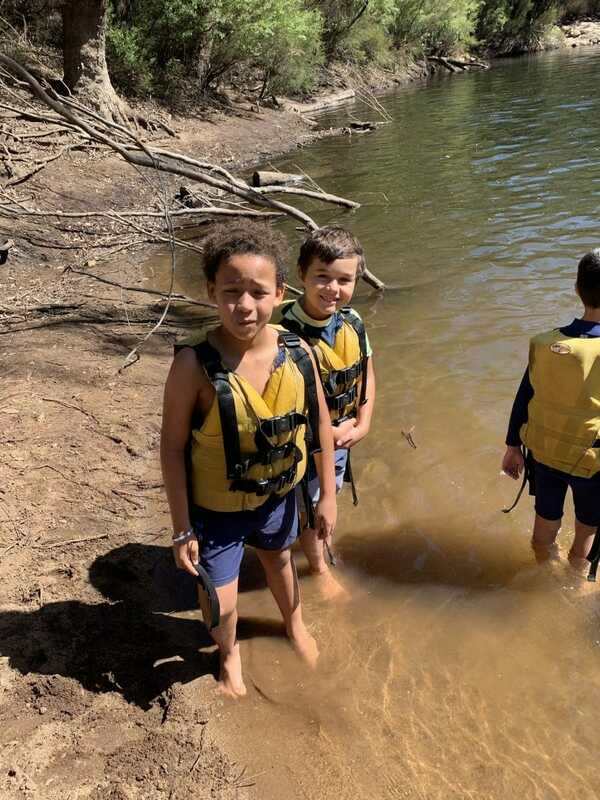 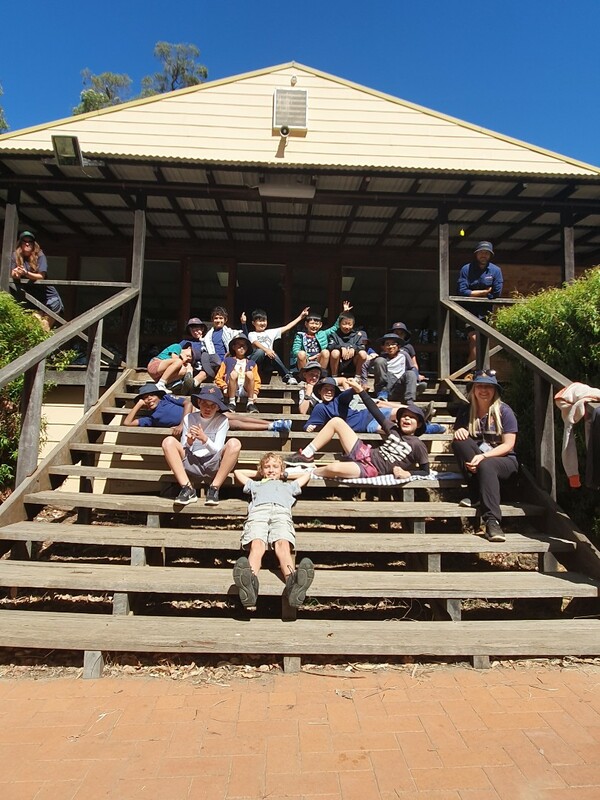 Last Friday 80 Year 4 students and teachers headed into the beautiful bushland surrounds of Kooringal, the School’s Outdoor Education Centre situated near Dwellingup. 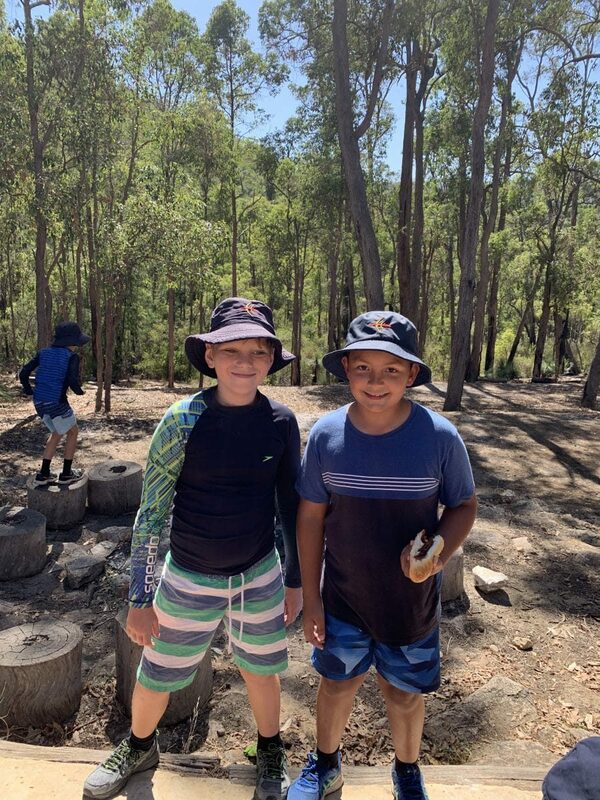 The boys were involved in a number of activities throughout the day giving them a solid introduction to Kooringal and the challenges that come with being in the outdoors. 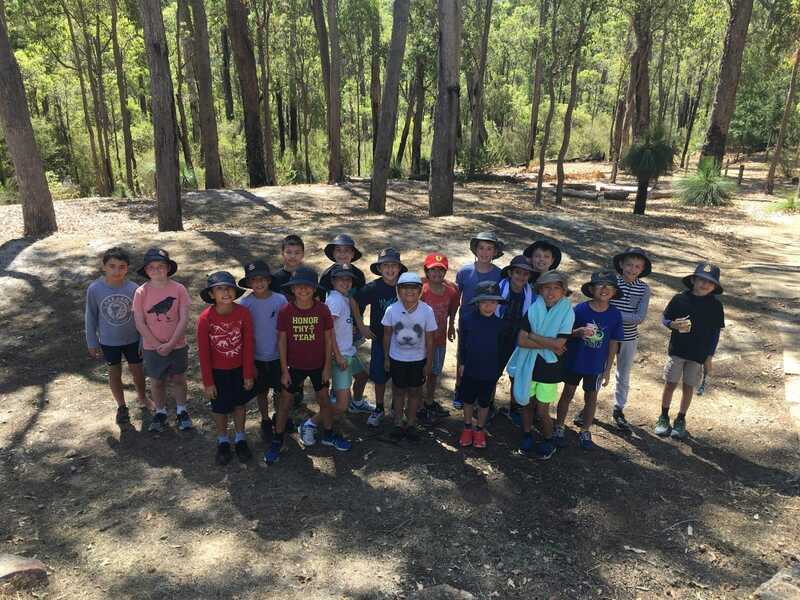 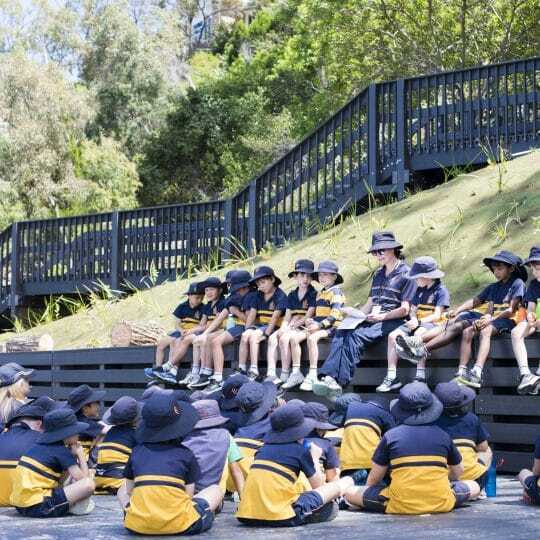 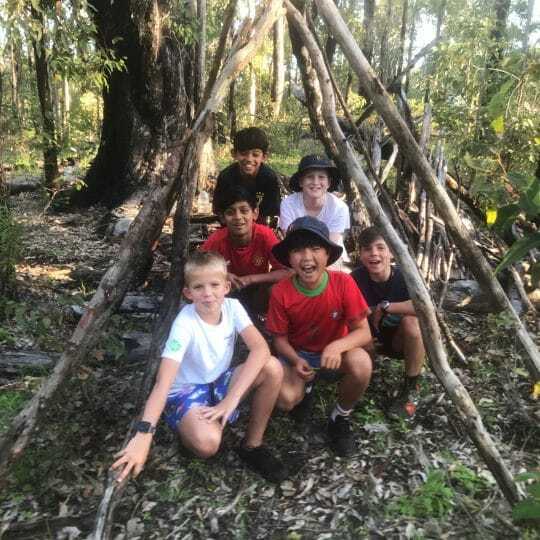 “The students toured the property getting to know the ropes course, initiative games area and the climbing wall while learning about the history behind this amazing centre,” explained Year 4 Teacher, Ms Georgia Watson. 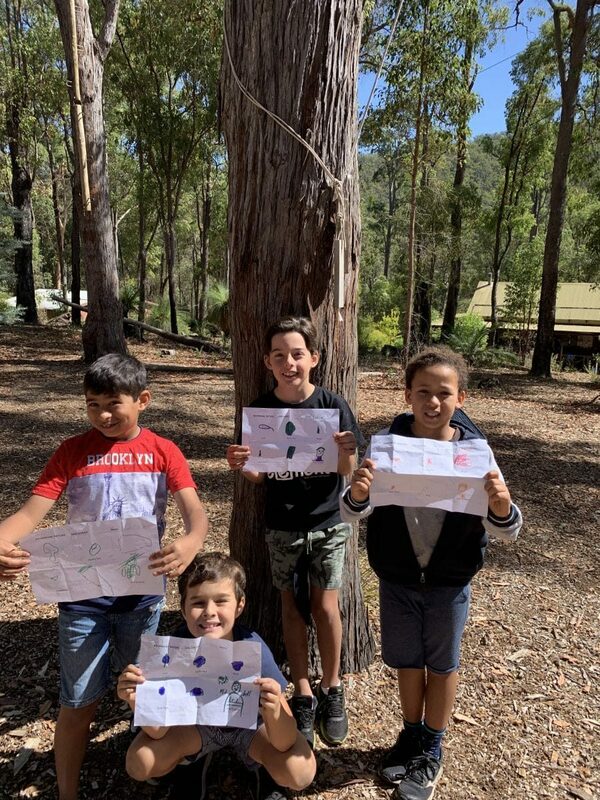 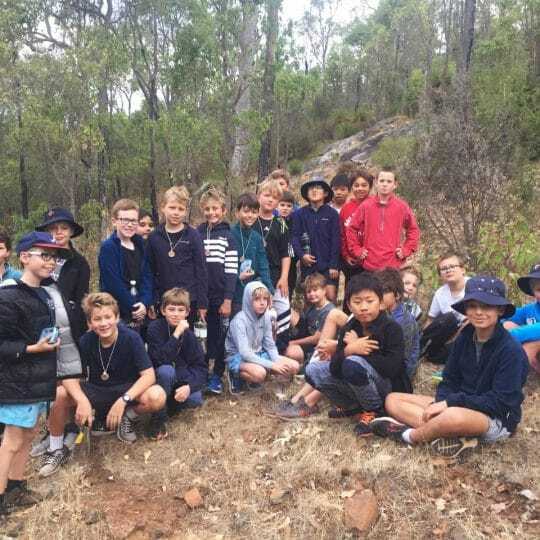 Respect for the environment is key to all of the School’s Outdoor Education programs, and this was introduced to the boys through a nature’s scavenger hunt, collecting a variety of gum nuts, leaves and bark samples. 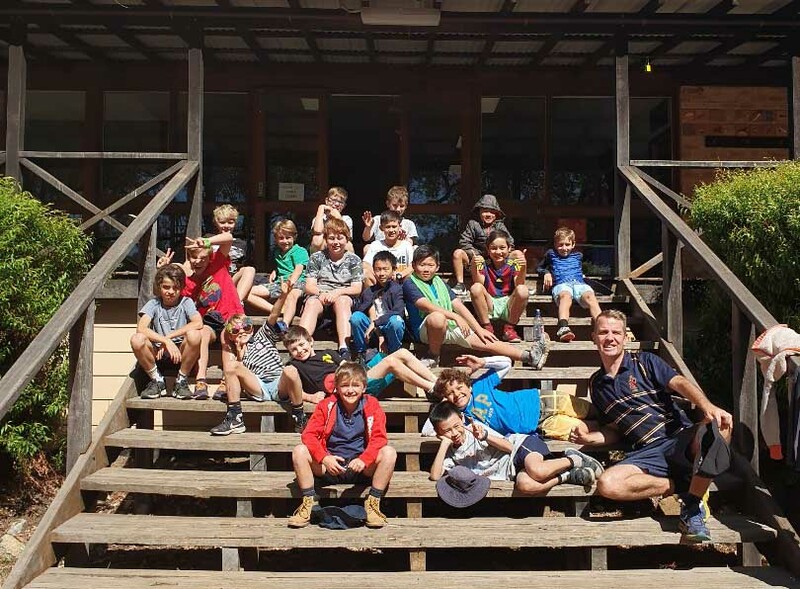 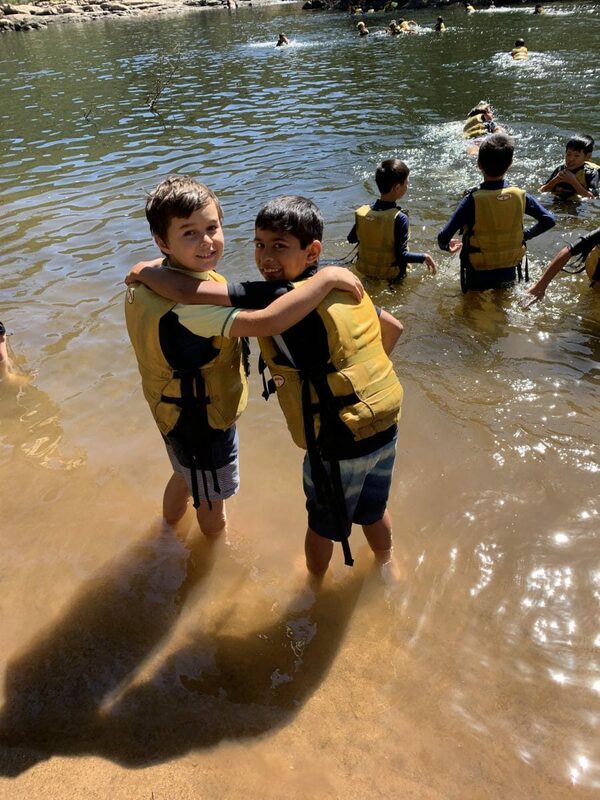 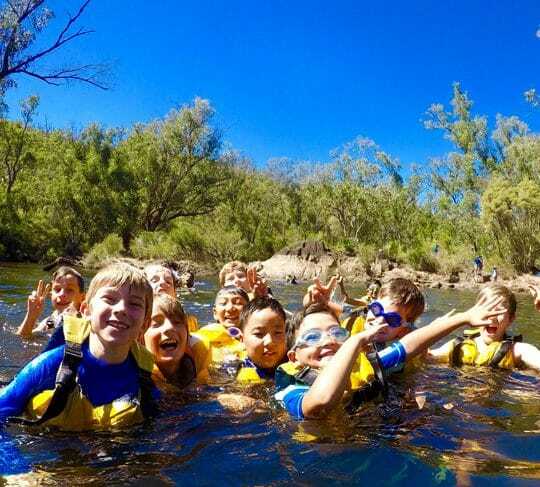 Christ Church Grammar School’s Outdoor Education program develops the character and skills of boys through providing challenges and appropriate risk taking.Click here to learn more about the Outdoor Education program in the Preparatory School.